No longer due out this winter. 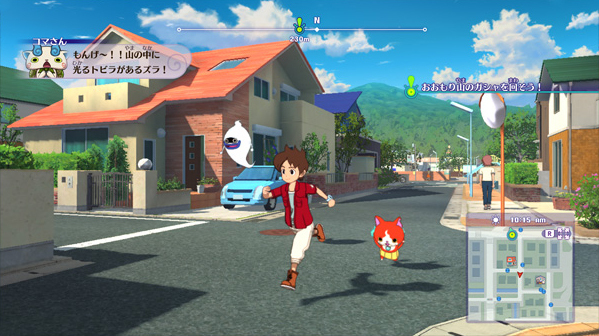 Level-5 has delayed Yo-kai Watch 4 from its previously planned winter release in Japan to spring 2019, the latest issue of CoroCoro Comic reveals. Yo-kai Watch 4 will be released for Switch.